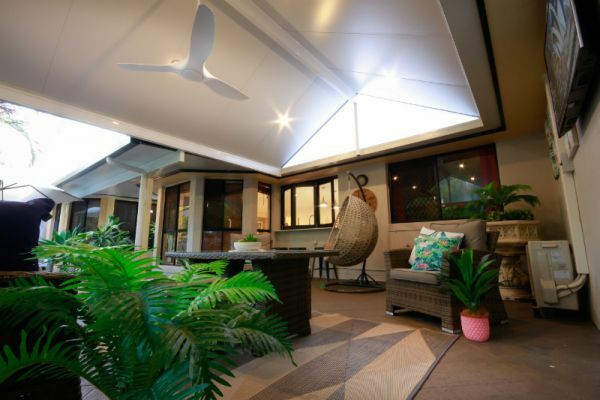 G&B Patios is a reputable professional family company that has been designing outside building structures such as patios, carports and decks for over 15 years. 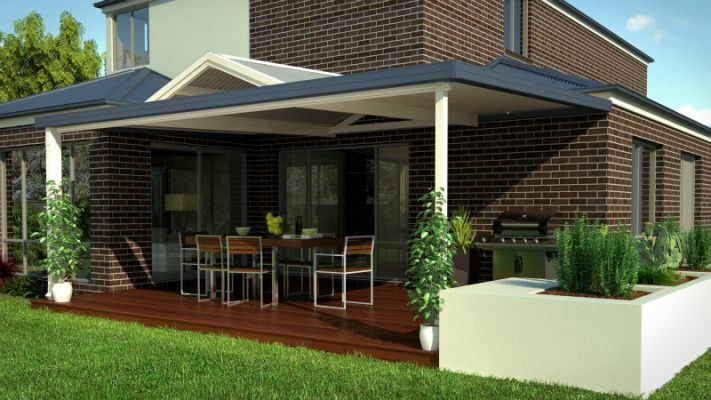 Our patio designs are made with Australian conditions in mind. We can build patios/ enclosures, louvres or carports, roofing, pergolas, or a new deck. 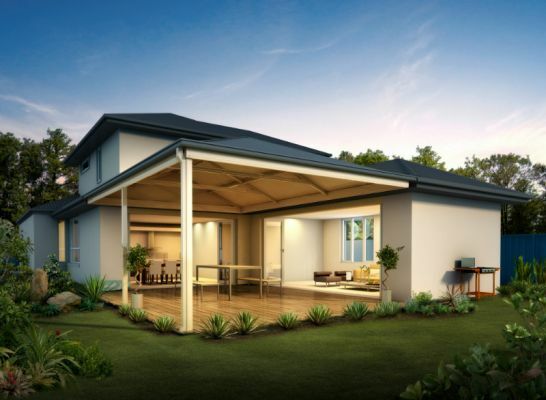 We create sturdy, reliable and attractive projects that compliment your existing house structure for your outdoor needs. It's important to know that G&B Patios is a reliable company that you can trust who will work with you to support and achieve your vision.